A wide assortment of accessories, that make the preparation for the game as well as the game itself more pleasant, is an integral part of minigolf. 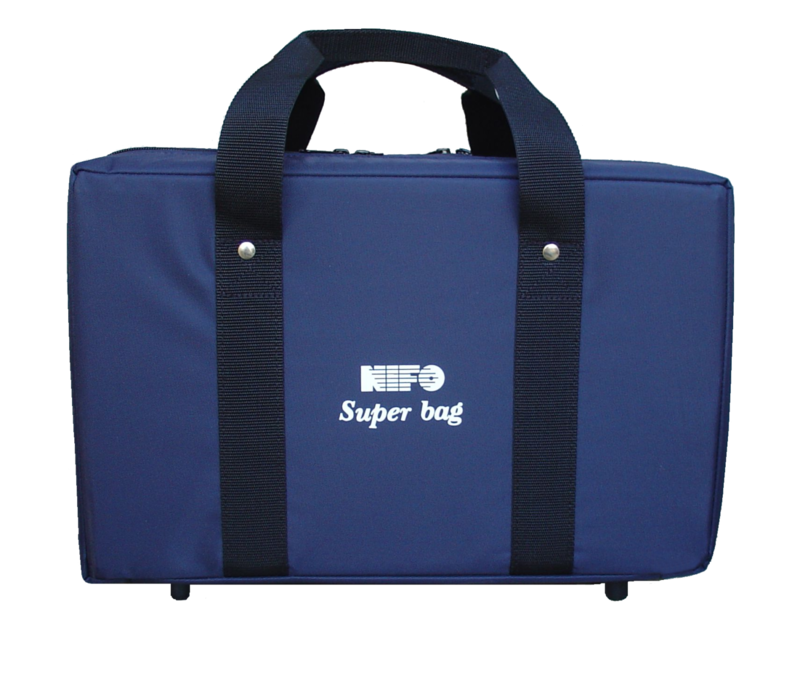 Here you can find information on basic accessories. Although construction of the clubs is practically identical, small differences can be found that are discussed in the following lines. Absolutely different demands are put on equipment within this category compared to that for competitive purpose. Not only the construction but also the price is adjusted to accommodate this. Basic version is presented in our offer by the series Standard, also with designation Target, with available lengths of 70 and 90 cm. Metal foot and plastic handle are typical identification features. Easy maintenance and a long service life thanks to low wear-and-tear of the most used parts are the main advantages of these clubs. 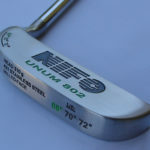 Minigolf clubs with designation Premium are another interesting version in this field. They are an ideal choice for lovers of colours because the foot as well as the handle are in one colour. 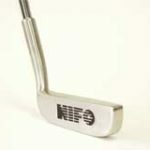 The main advantage consists of a hard plastic foot that is firmly integrated to the stainless steel part of the club. The club is ideal for owners of courses because the foot is more considerate to minigolf tracks and minimizes risk of injury during playing minigolf (especially with children). 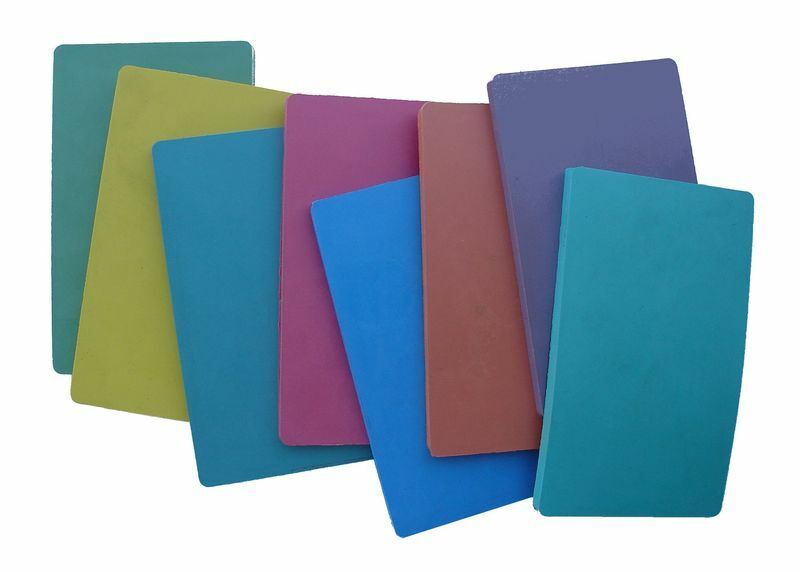 At present, we offer blue and red colour with lengths of 50, 70, 80 and 90 cm. 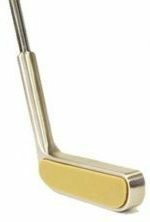 The clubs are characterized by outstanding quality, corrosion-free nature and are perfectly adjusted to other elements in the minigolf course. Public PRO, also called Double, is the last minigolf club in our portfolio. 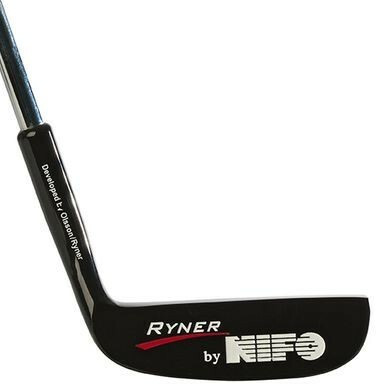 The club is 90 cm long and has rubber integrated in the metal shell for better coordination of stroke, which is the uniqueness of this club. It is the closest club to competitive standards within the General Public category. All clubs determined primarily for the general public are double-sided, that means for left as well as right –handed game. 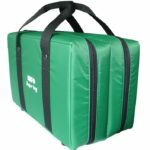 Thanks to their versatility, they are suitable for sports courses, hotels, wellness zones and other facilities with great number of players. 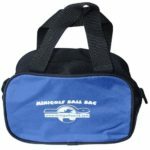 Closer information on the products is in our on-line shop in the section Minigolf clubs – general public. Designation PRO is to be seen on competitive minigolf clubs suitable for top sport. In this case, left and right-handed clubs are distinguished and individual requirements of a player are considered. 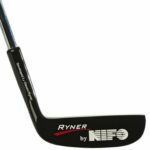 Current offer includes clubs of the Swedish producer NIFO with type designation NIFO Steel, NIFO Ryner and news of the year 2017 UNUM 802. 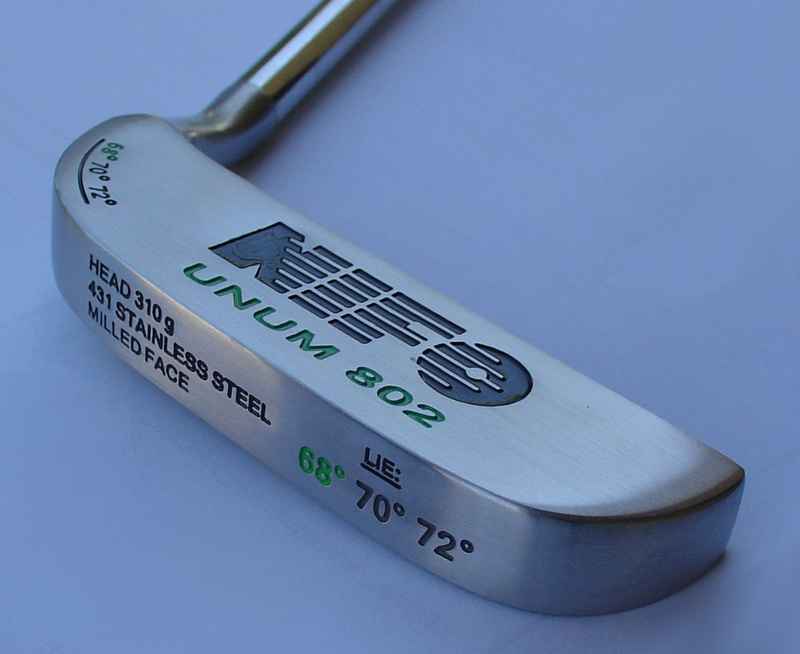 By default, the clubs are offered in sizes of 85, 90 and 95 cm, UNUM club is offered with three versions of club inclination. Do not be fooled when seeing an ordinary metal foot. Rubber for well-adjusted stroke must be glued onto this club. 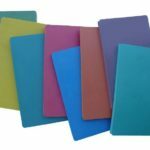 Our assortment includes this necessary supplement and you can choose from various colours with hardness of 37°Sh. 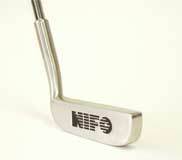 All clubs are produced from high-quality stainless steel and offer outstanding experience in the game. 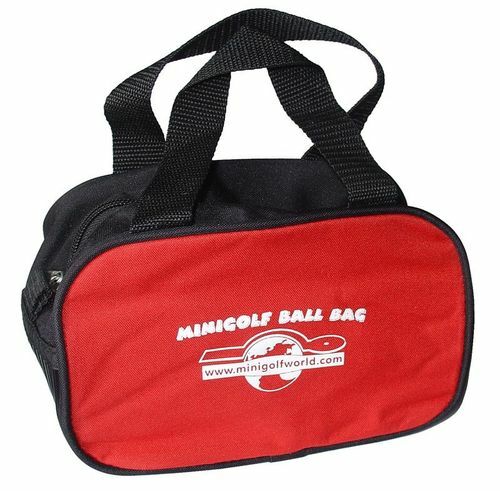 Information on availability of individual products can be found in the category PRO minigolf clubs. 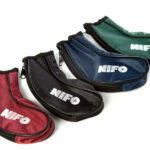 Minibag – designed for ten to fifteen balls, suitable for moving on the course. 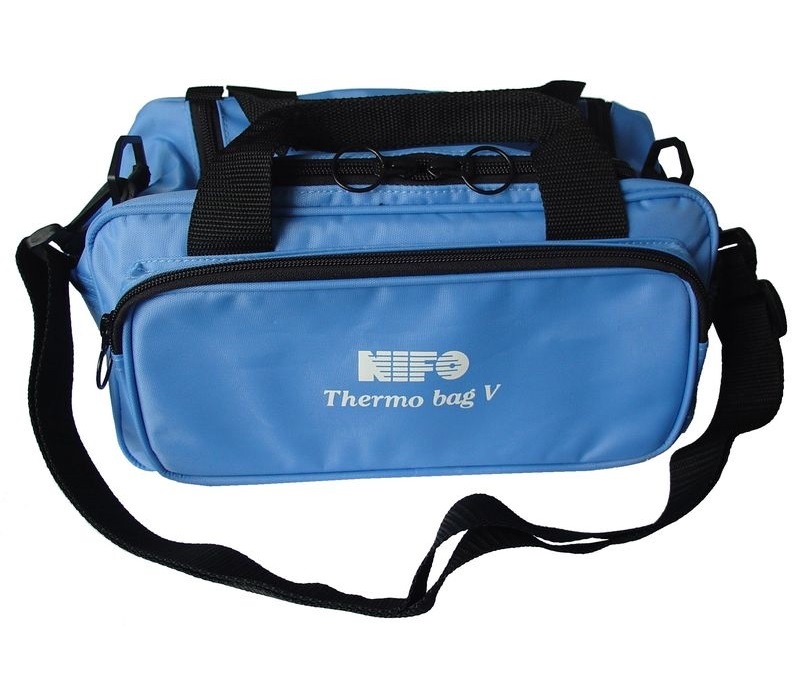 Thermobag – divided into two chambers inside, estimated capacity is thirty balls, it includes shoulder strap and pocket for drink bottle. 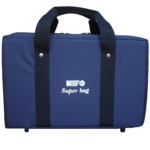 Superbag – travel mate, with capacity of 155 balls, it is ideal for carrying large quantity of balls. 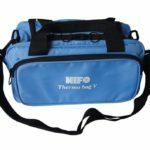 All above-mentioned bags include integrated elements for keeping stability of temperature of balls, stiffeners and easily washable surface. 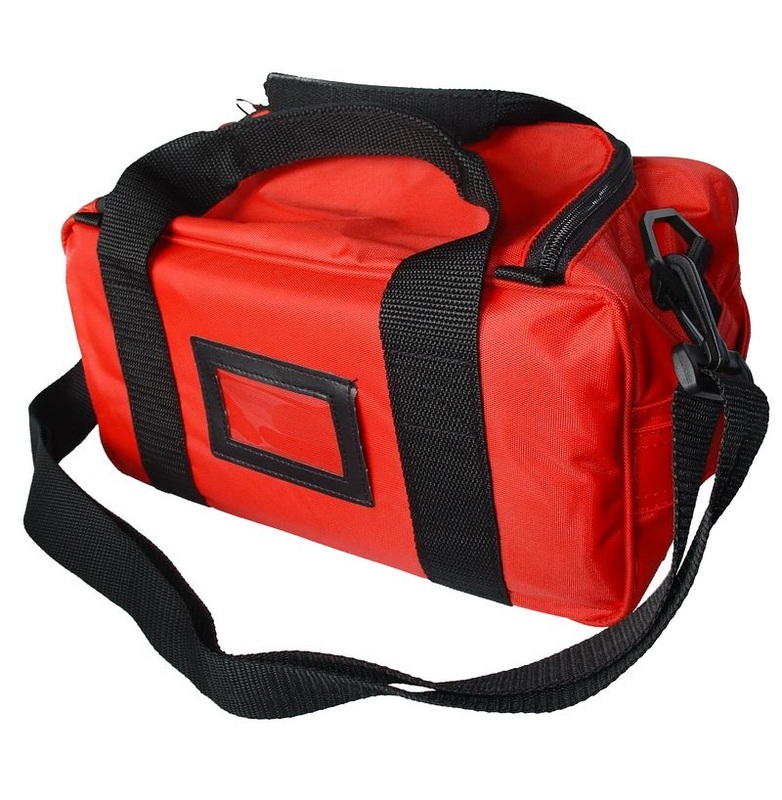 Our offer includes many colour versions for coordinating them with team colours. You can get a proper idea in the section of our on-line shop Minigolf bags and cases. 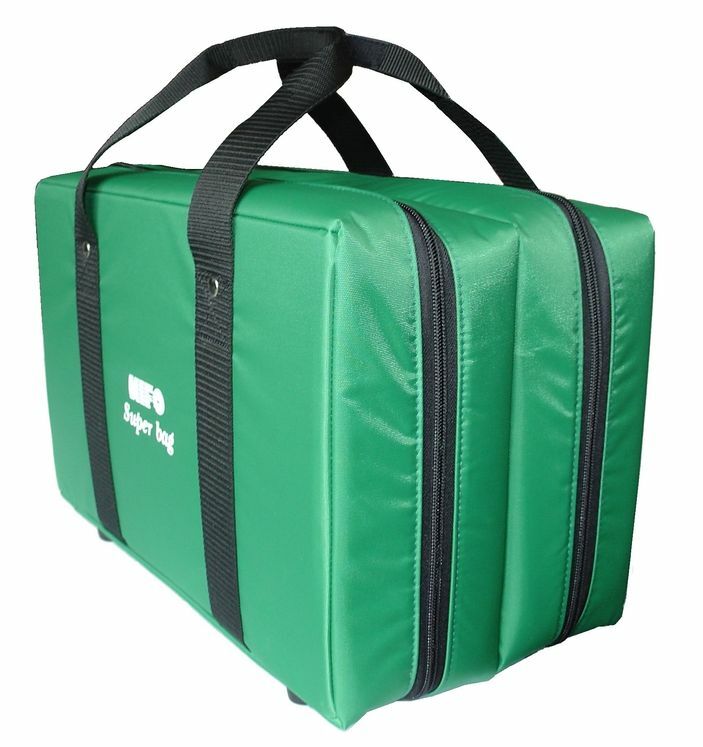 Transport case reliably protecting your competitive minigolf club is another necessary addition. 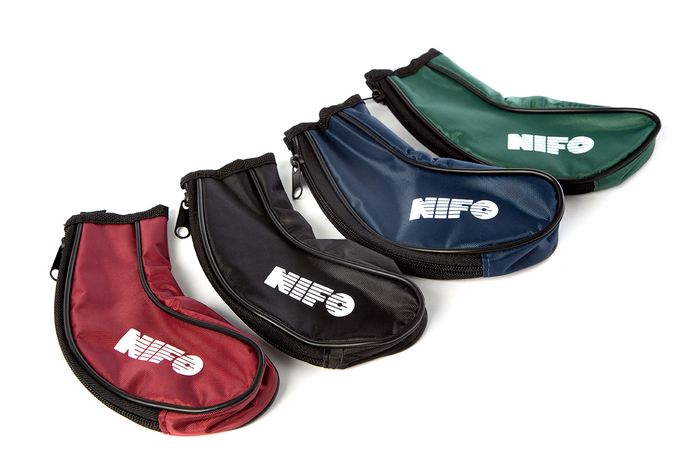 You can choose from varied selection of colours, whether it will be a “shoe” or a case for the whole club set with practical shoulder strap. Wide offer of rubbers and pick-ups is regularly updated and modified.